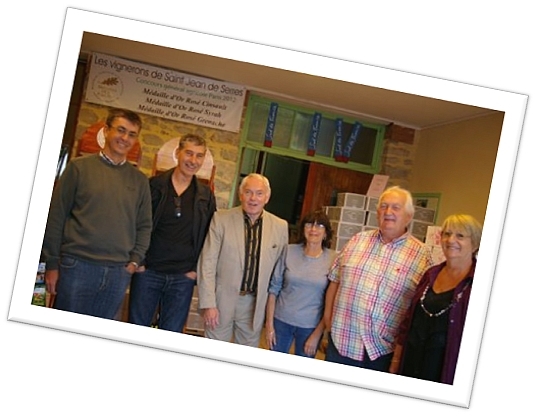 Anyone who has previously taken the opportunity to visit the Co-Op will know where Saint-Jean-de-Serres is located . 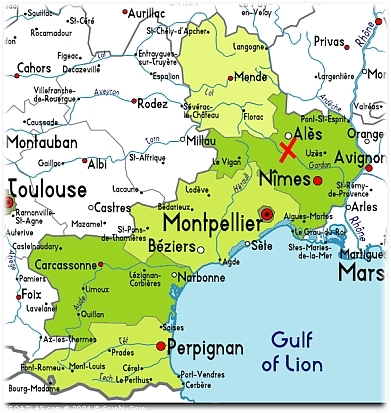 It is a little French village just 36km from Nimes & 57km from Montpellier . The Co-Operative consists of 70 local farmers . It is equipped with modern wine making equipment and it has regularly won awards at regional & national tasting competitions . 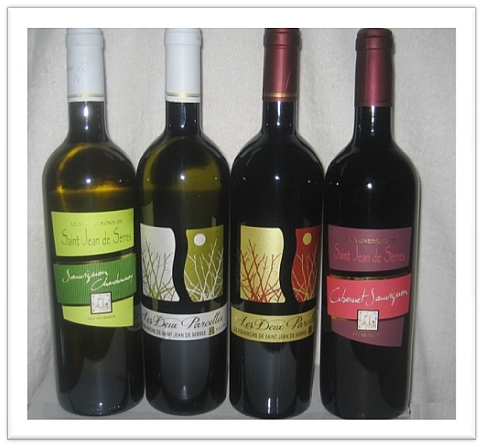 They produce a very nice range of red , white & rosé wines right throughout the year. Hopefully you will get to try them all as a club member over the coming months & years. You can place your order and join our club here If you are unsure about what wines you think you would like best then a 12 bottle selection box is worth considering . Give us a call and we will put a mixed case together for you to try out. 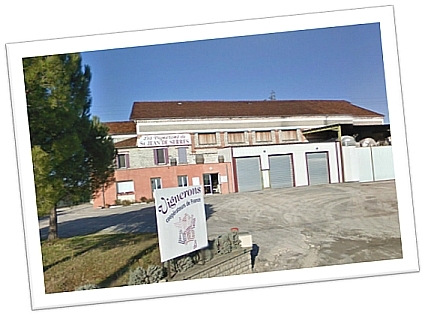 If you would like to visit the area at any time please remember that as a club member you are entitled to a 20% discount if you wish to stay in any of our apartments at La Bastide des Lavandières in Canaules which is just up the road from the Co-Op.